Protecting the health and safety of students and athletes is critical. With a focus on the health and safety of students and athletes, PRIVIT helps automate the process for collecting and managing protected health information. 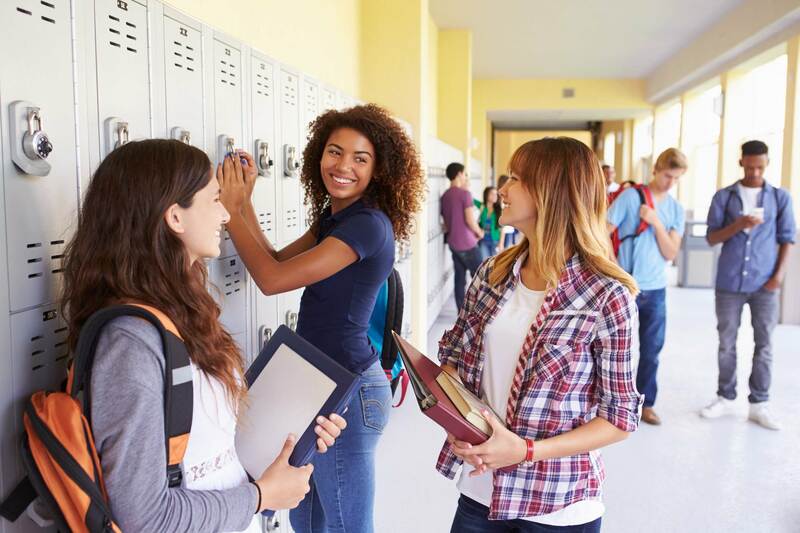 Rest assured your school is taking care of the most important part of your students’ health records and student-athletes’ sports eligibility using PRIVIT’s patented technology for privacy and security. What process do you want to automate?